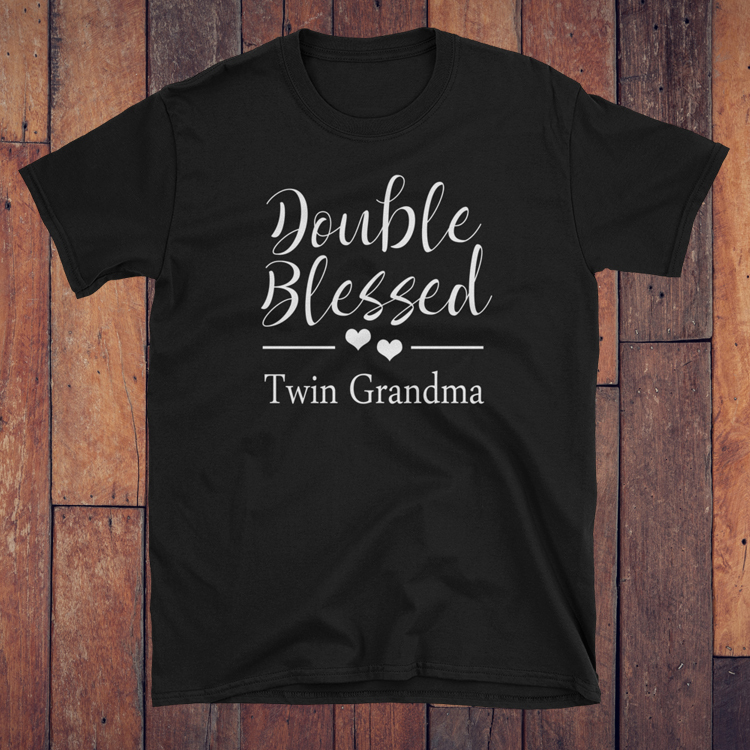 I see a lot of confusion among expectant twin moms over what type of twins they are caring. I hoping this post will help to clarify that confusion. MoMo twins are the rarest type of twins. They are also the highest risk type. These types of twins are always identical. I am very familiar with the risks associated with these types of twins because my twins were MoMo twins. Because they share one amniotic sac, they are at risk of cord entanglement and compression. I went into the hospital at 28 weeks for consent fetal monitoring of the babies so we would know if either went into distress due to cord issues. I have a picture of my twins cords taken right after they were born. It was very scary to look at all the knots in their cords. We were extremely lucky that they were able to make it to 35 weeks. MoMo twins are always delivered early and are always delivered via c-section. My doctors said they almost never let MoMo pregnancies go past 34 weeks and they rarely make it to a scheduled c-section due to cord issues. 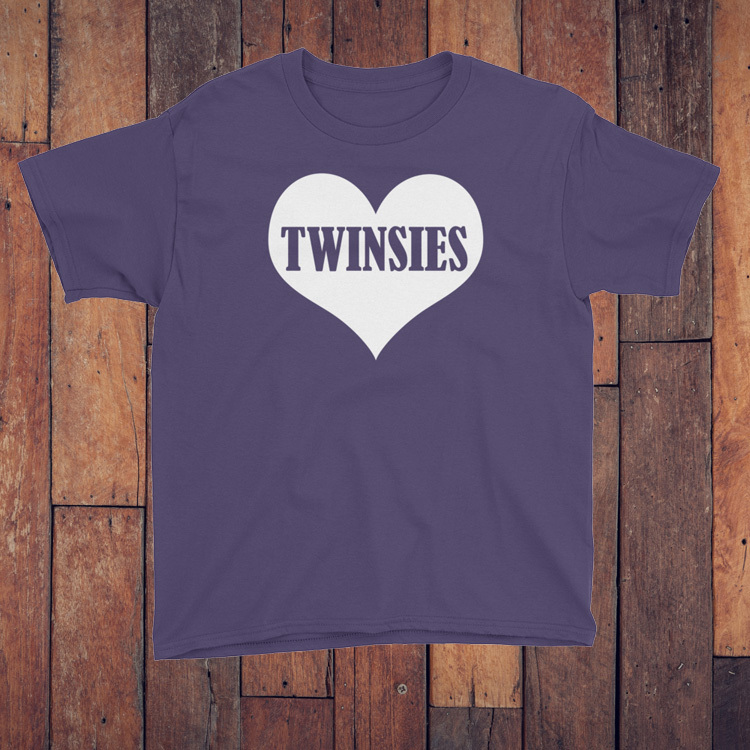 Because the babies share a placenta (the chorionic sac is associated with the placenta, one chorionic sac = one placenta), another risk to these types of twins is TTTS = Twin to Twin Transfusion Syndrome. 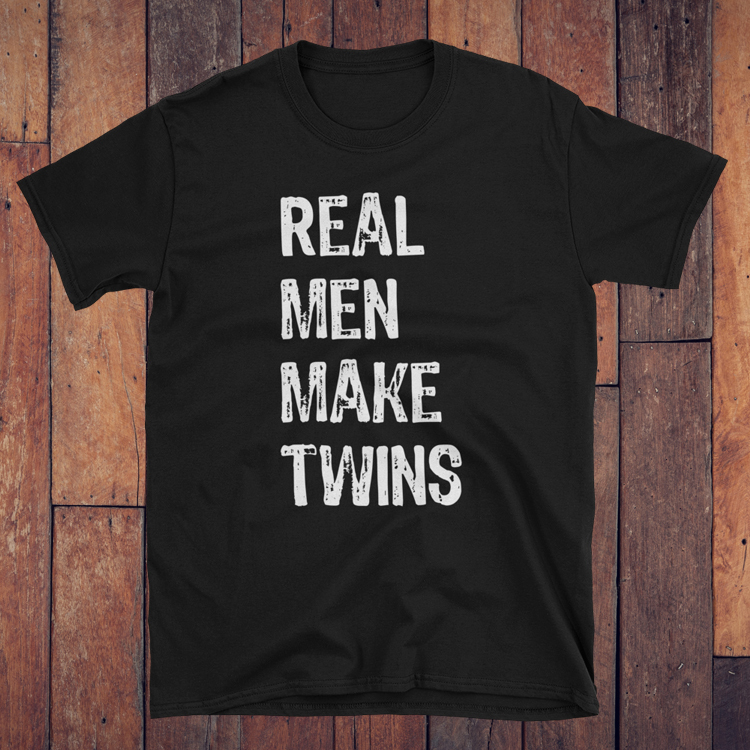 This happens when one twin gets more nutrition from the placenta than the other twin. This is normally diagnosed by the size of the amniotic sac, but since this type of twins share an amniotic sac, they diagnose it by comparing the size of the babies. MoDi twins are almost always identical. The occasions when they are fraternal are due to the placentas of the babies growing together to the point it is impossible to determine whether there is one or two placentas. They are not as high risk at MoMo twins, but are high risk than DiDi twins. Like MoMo twins, MoDi twins are also at risk for TTTS. It is easier to diagnose MoDi twins because they each have their own amniotic sac. Doctors are able to diagnose TTTS by measuring the fluid in each baby’s amniotic sac. Because they share a placenta, MoDi twins are usually delivered by week 36 due to concerns over placenta deterioration. 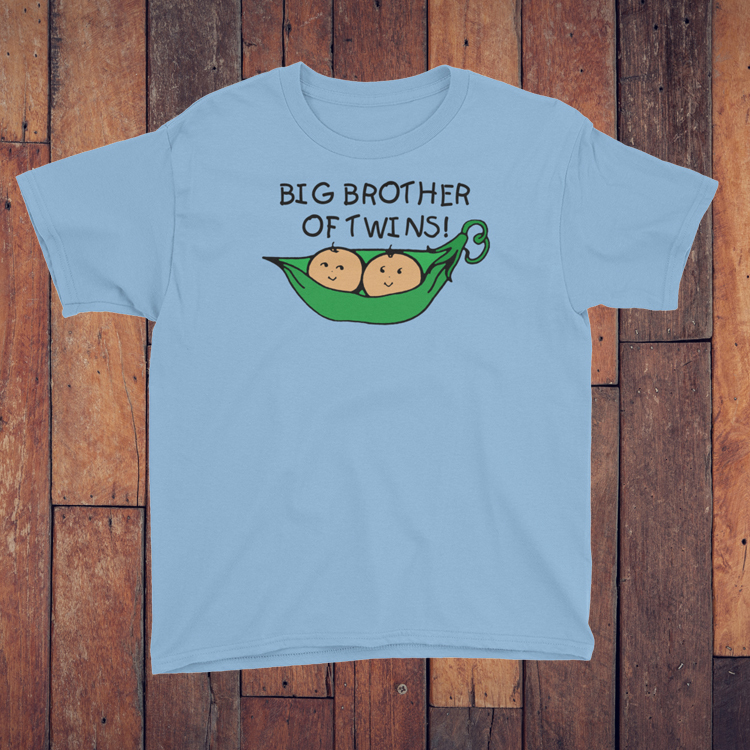 DiDi twins are the most common twin type. DiDi twins can be either identical or fraternal. 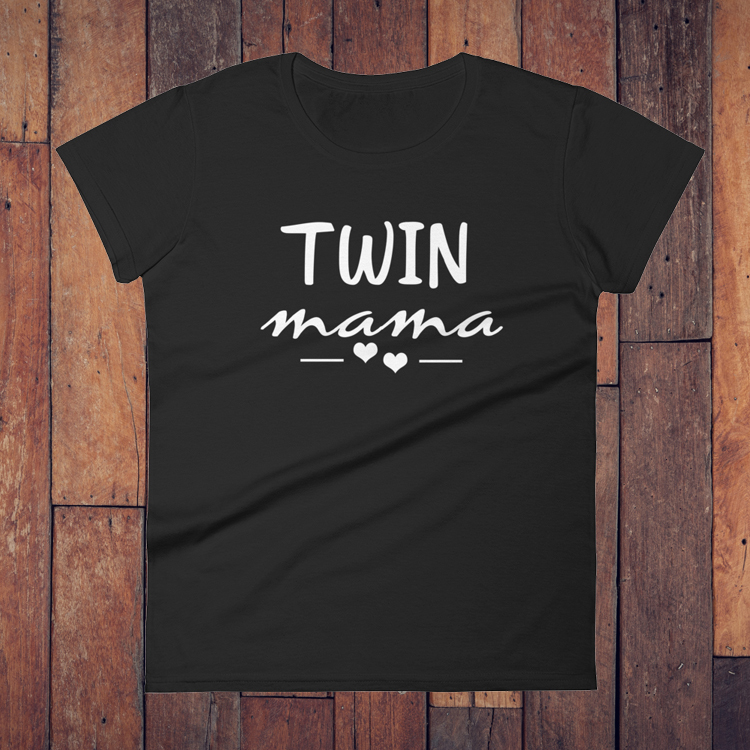 DiDi twin pregnancies are the lowest risk type of twin pregnancies. 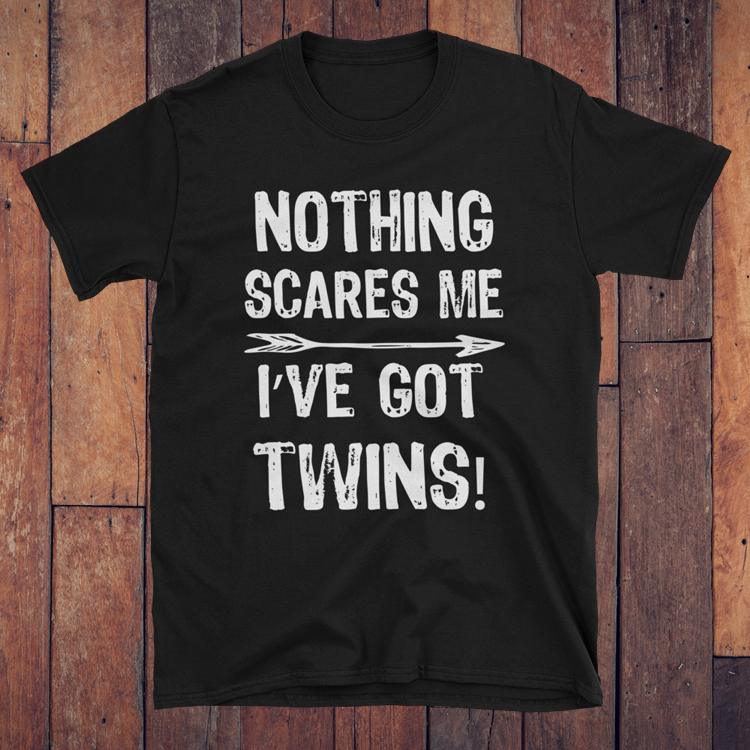 They are higher risk than a singleton pregnancy, but as far as twin pregnancies go, you hit the jackpot risk wise! 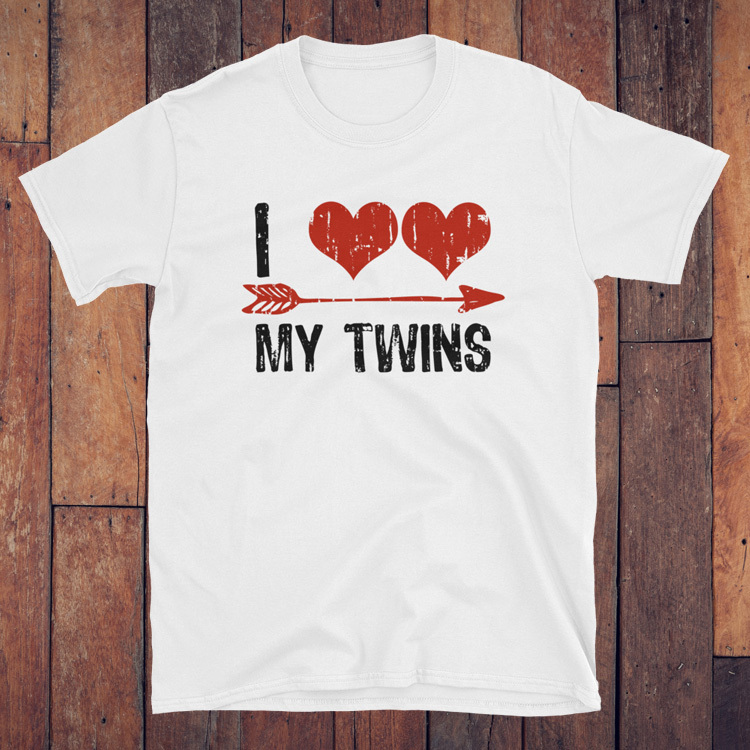 The biggest risk for this type of twin pregnancy is preterm labor. However, unlike MoMo and MoDi pregnancies, DiDi pregnancies can be allowed to go full term. But most doctors will deliver you by 38 weeks. 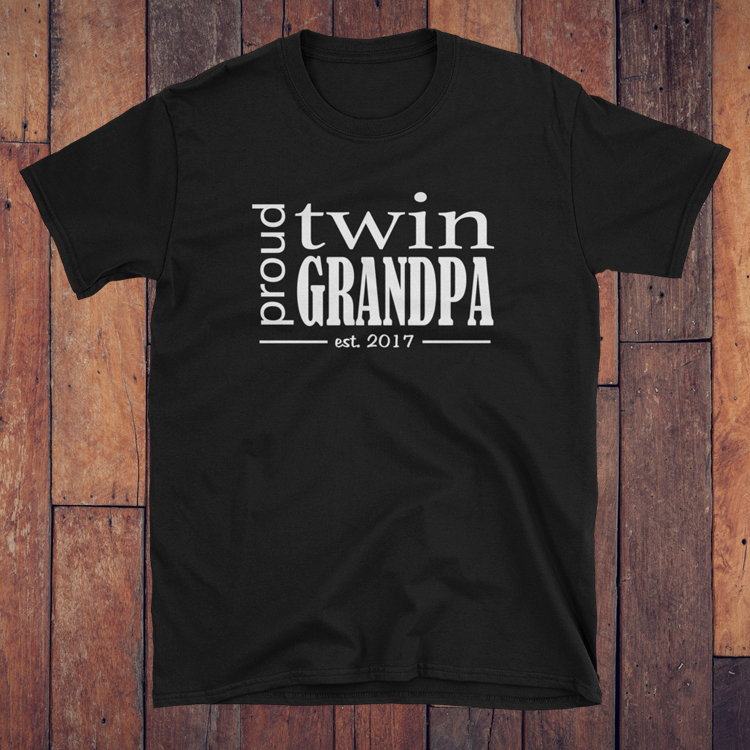 Why does twin type matter? 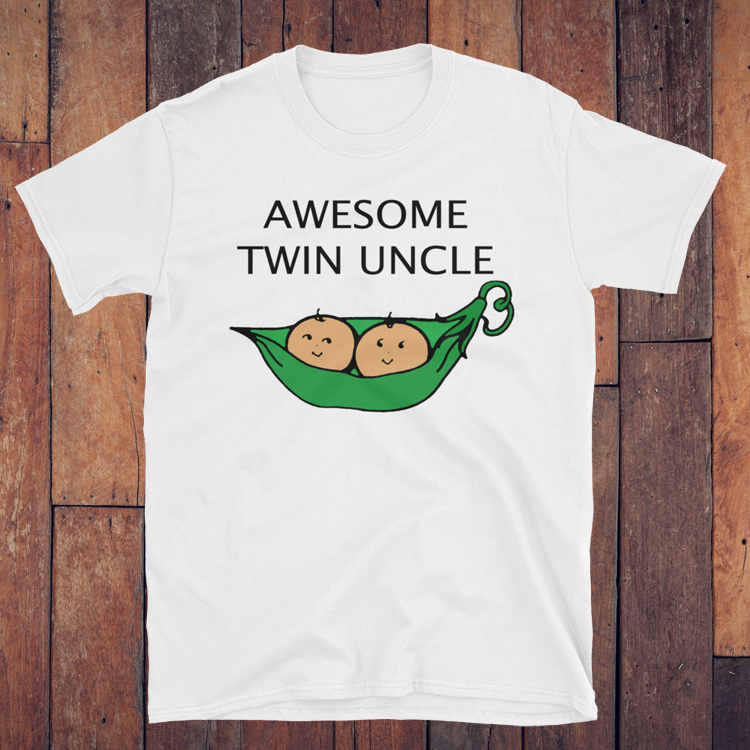 It is very important that your doctor knows which type of twins you are expecting. 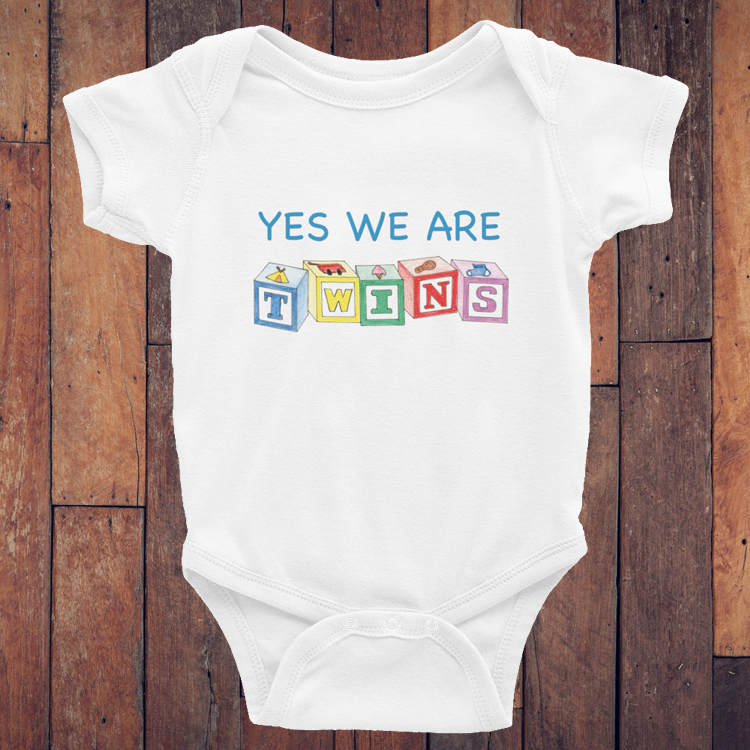 Twin type is determined during your first ultrasound and verified during each subsequent ultrasound. How often you are monitored, when you are delivered, and what risks you twins face are all dependent on the type of twins you are carrying. If you are carrying MoMo or MoDi twins you will be referred to a high risk OB and monitored much more frequently than DiDi pregnancies.